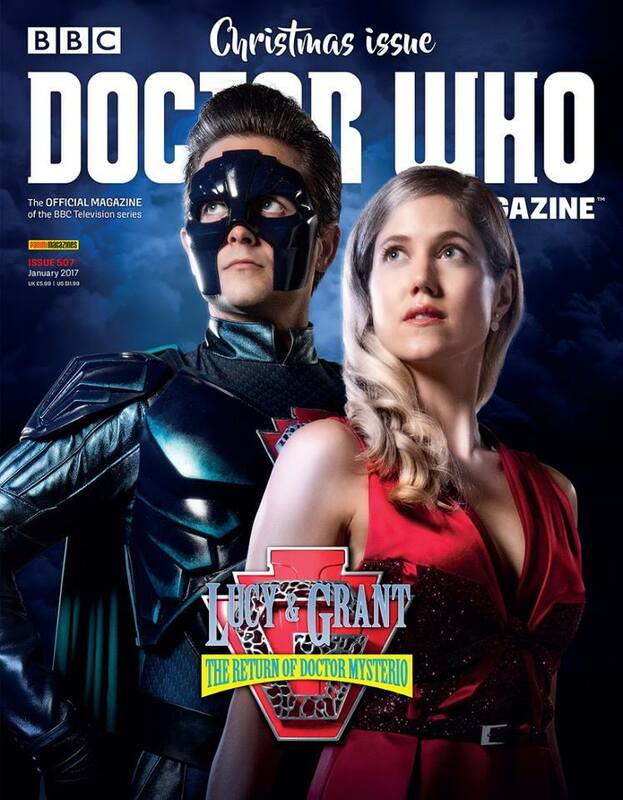 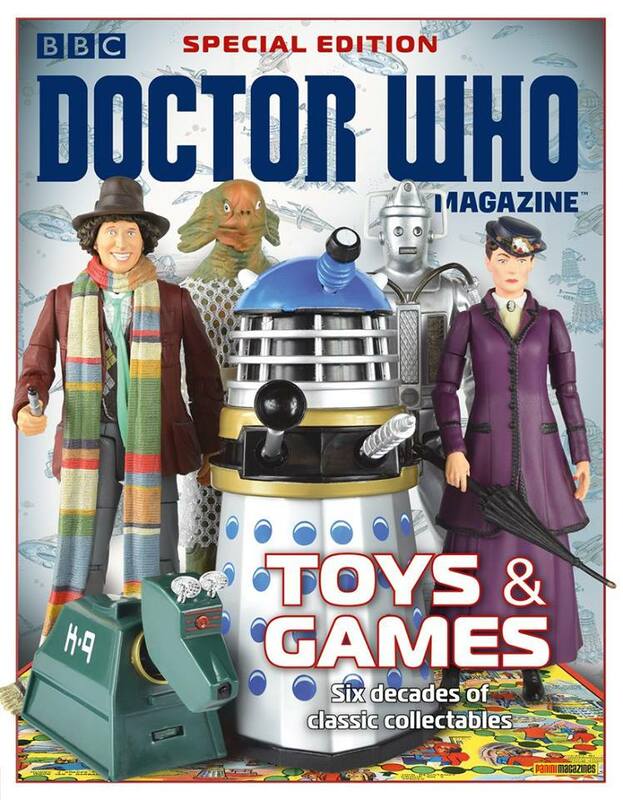 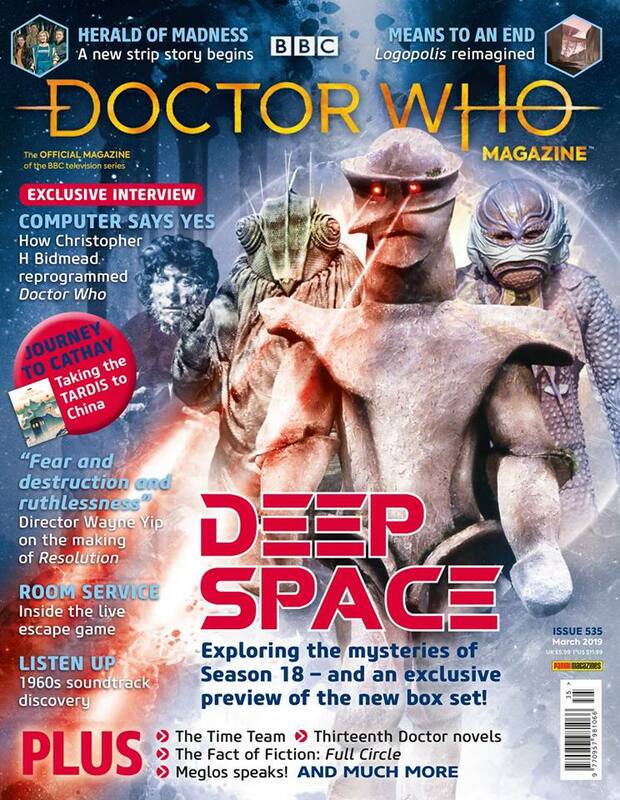 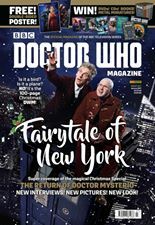 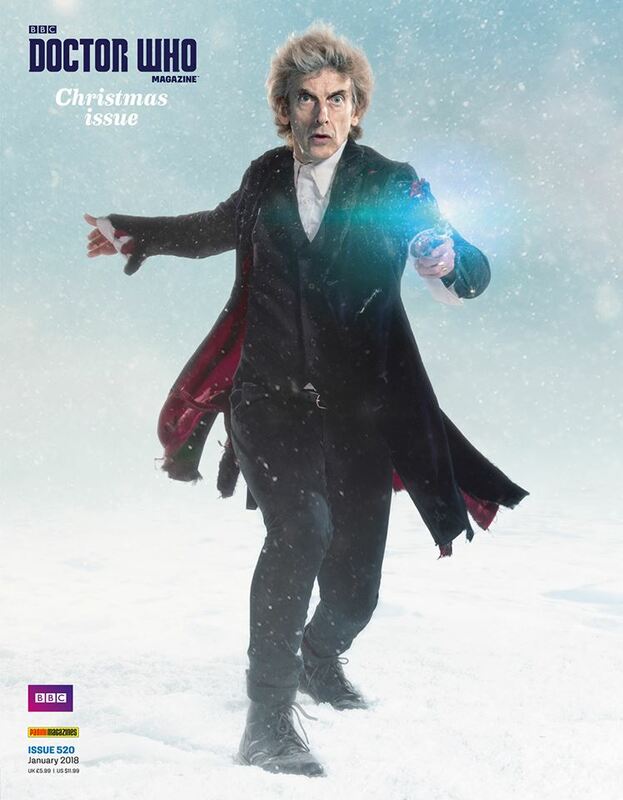 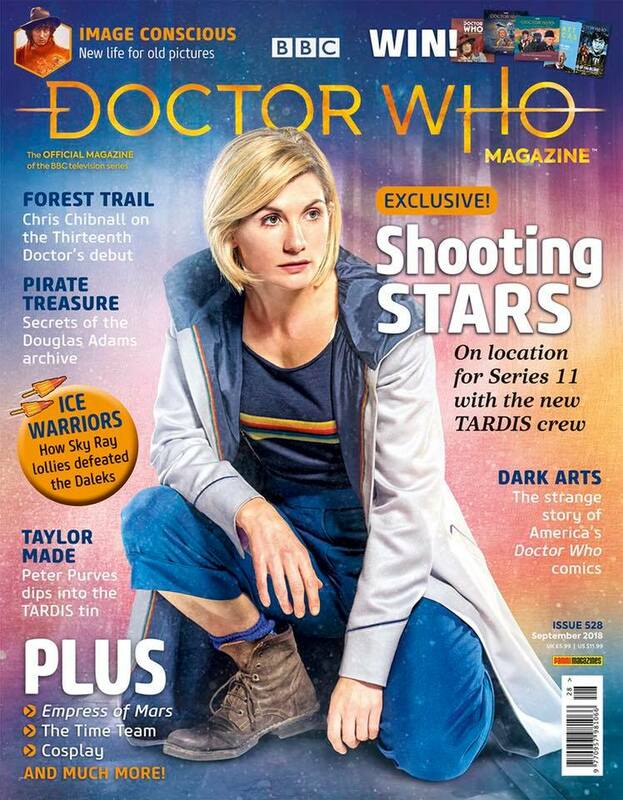 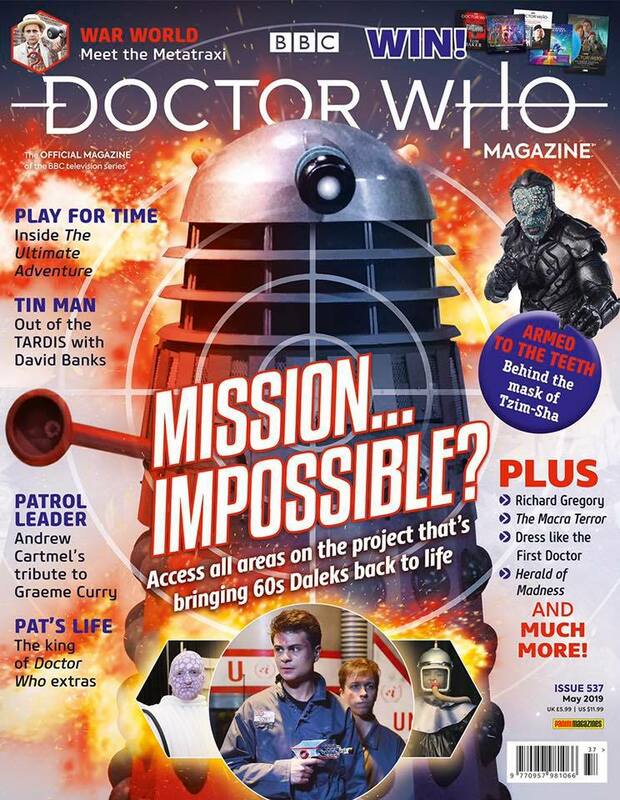 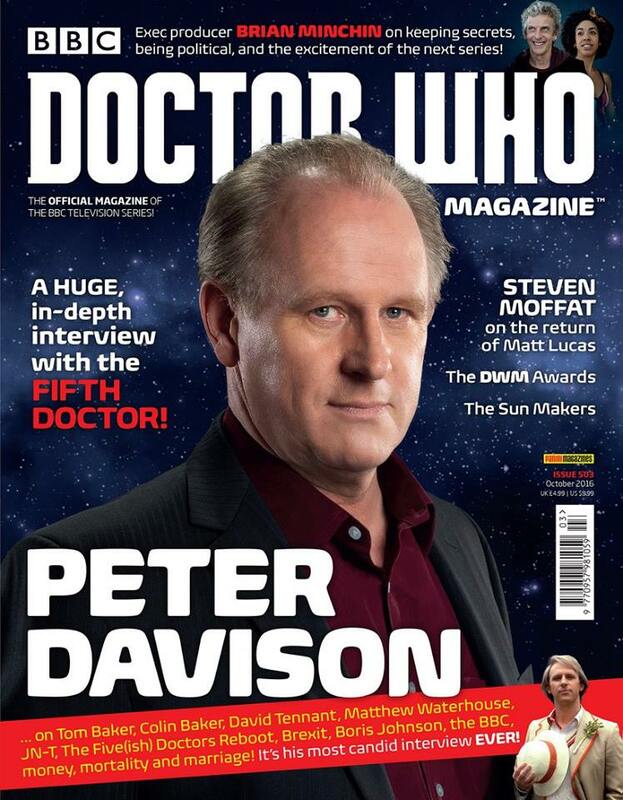 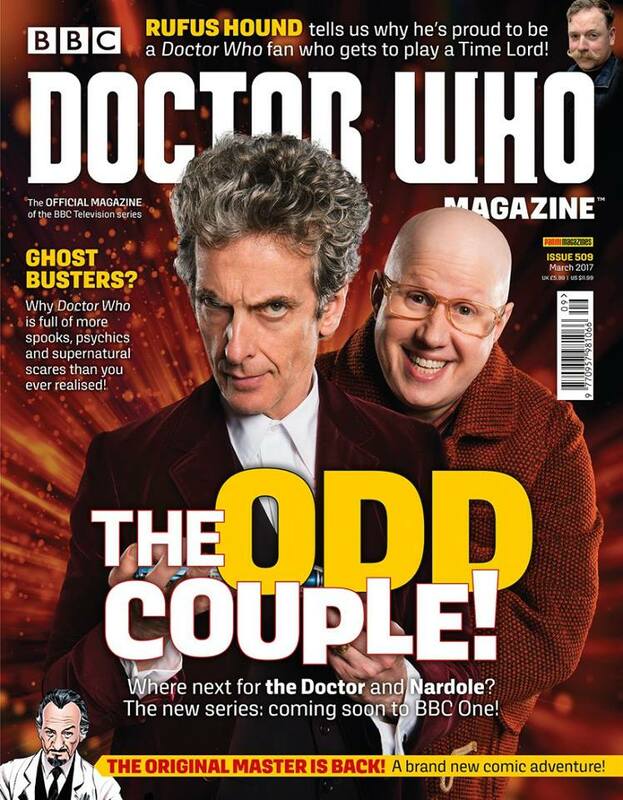 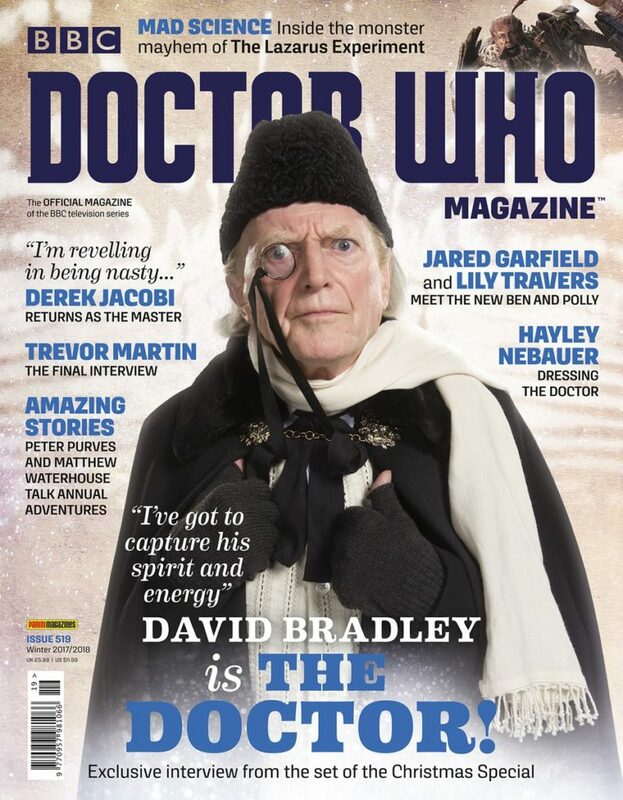 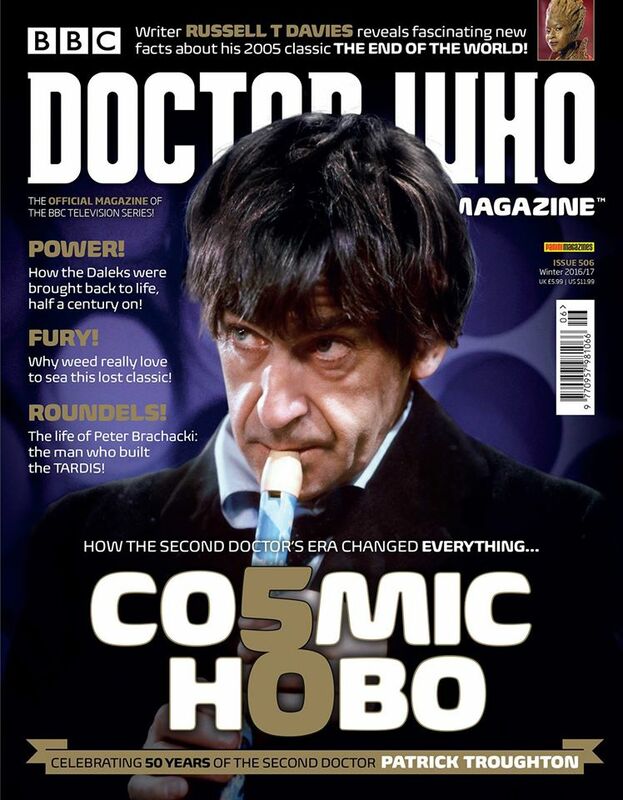 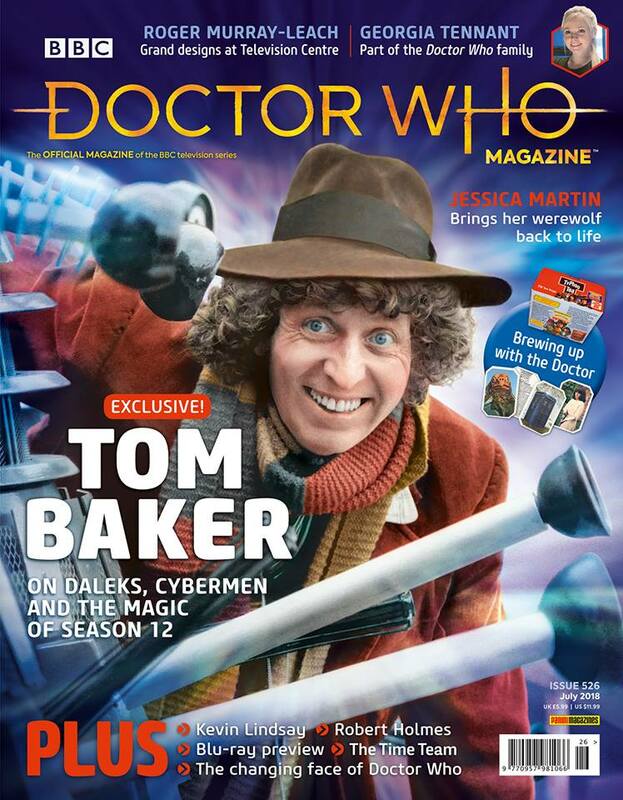 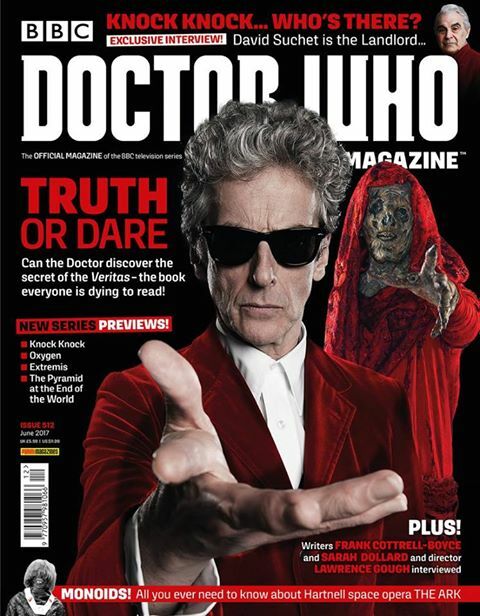 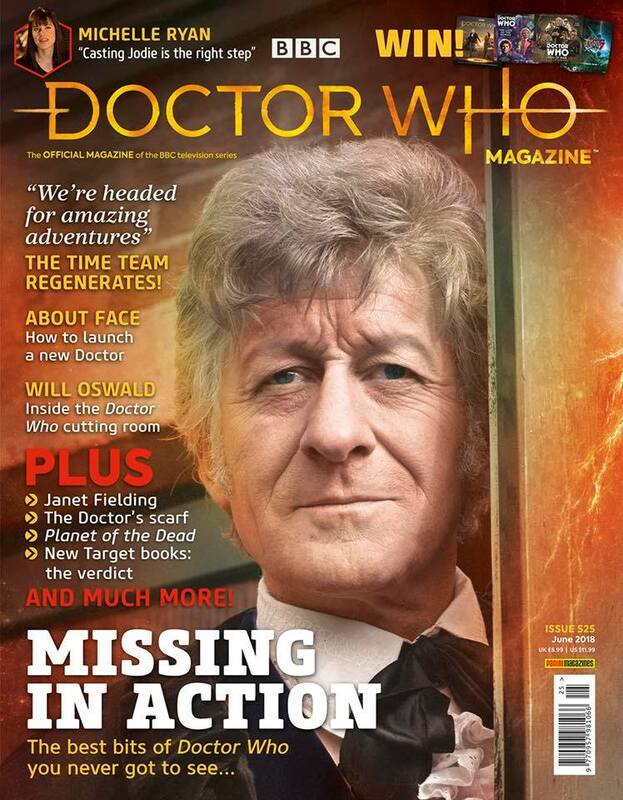 The first image is the cover for the Doctor Who Magazine DWM Issue 507, Christmas 2016 edition, published 15 December, and the outer polybag to keep an eye out for looks like the second image. 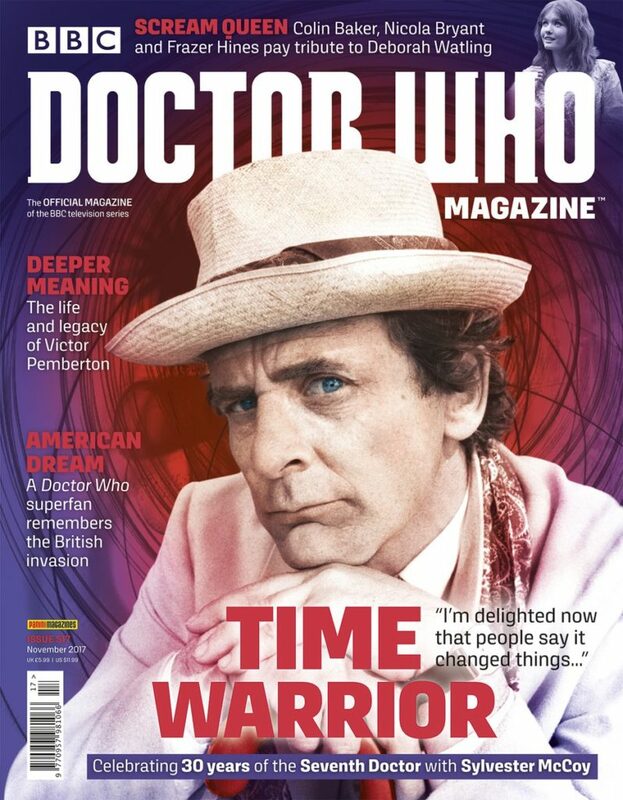 Go get it! 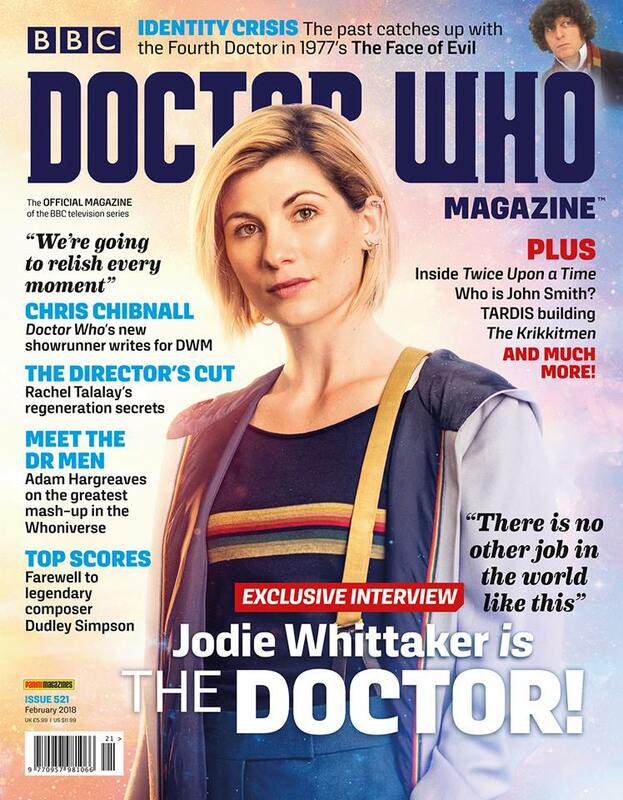 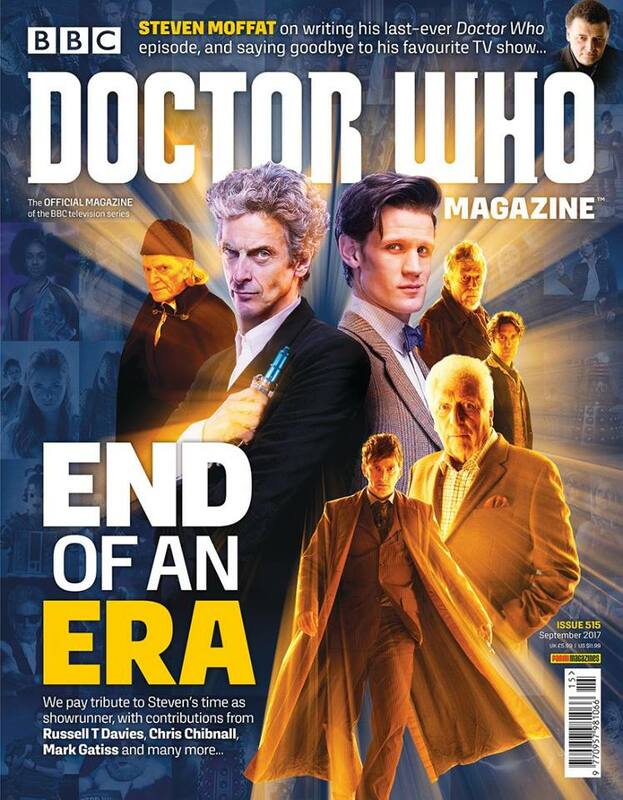 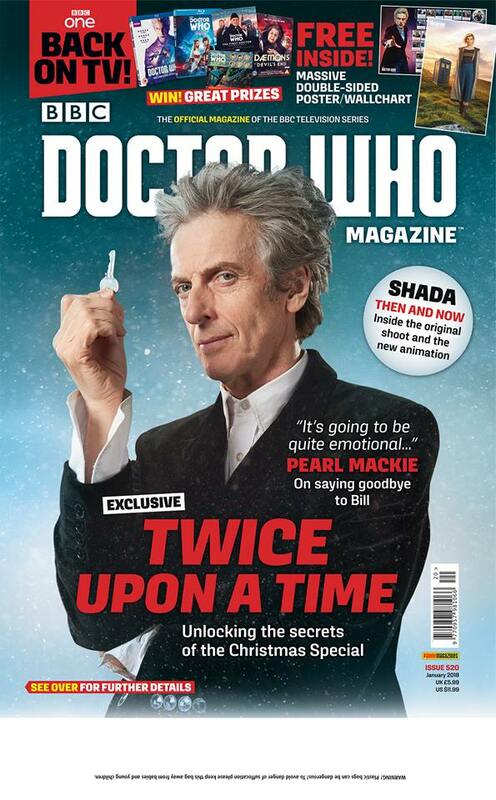 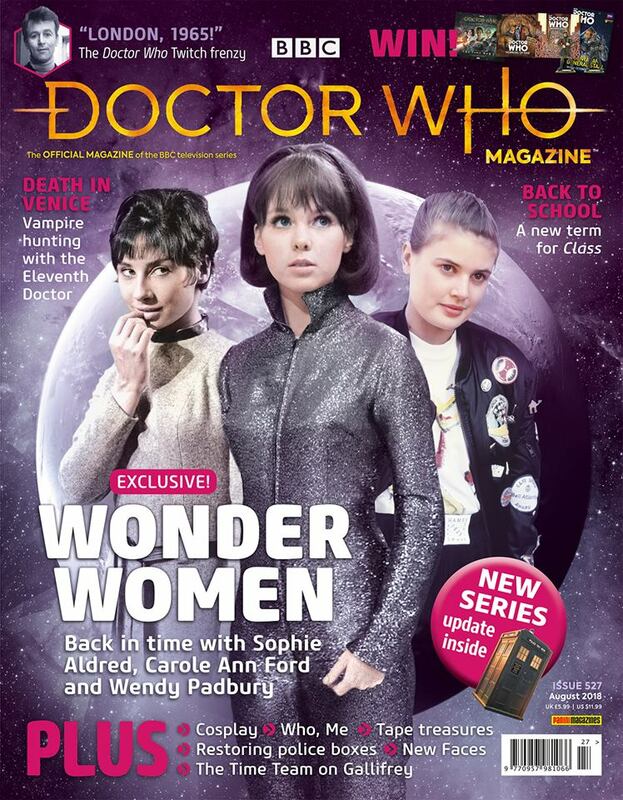 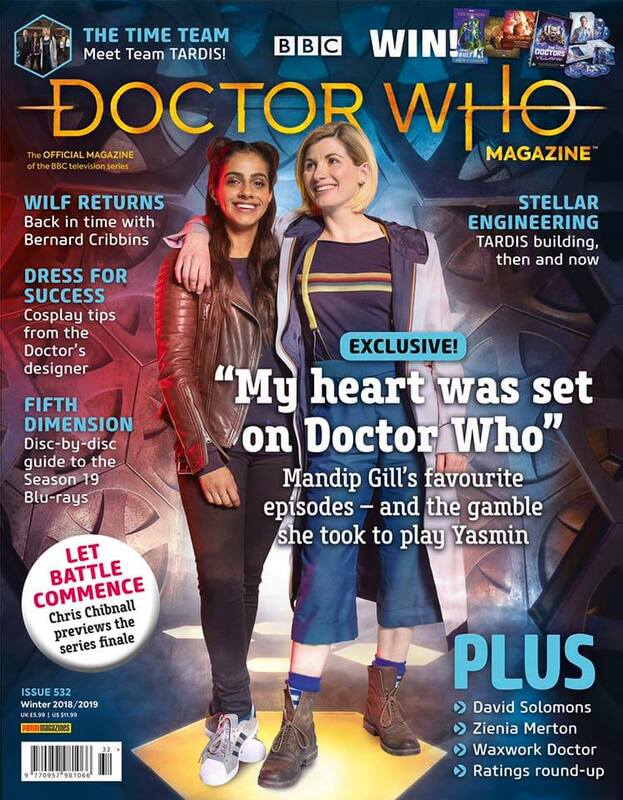 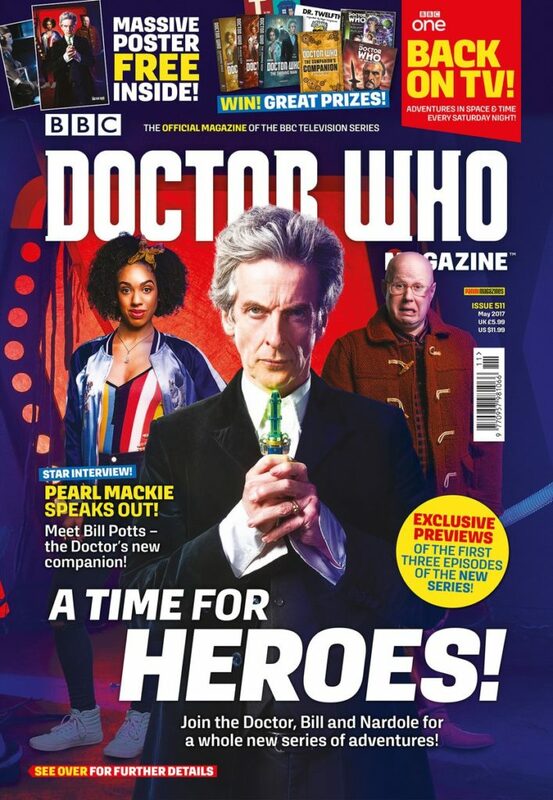 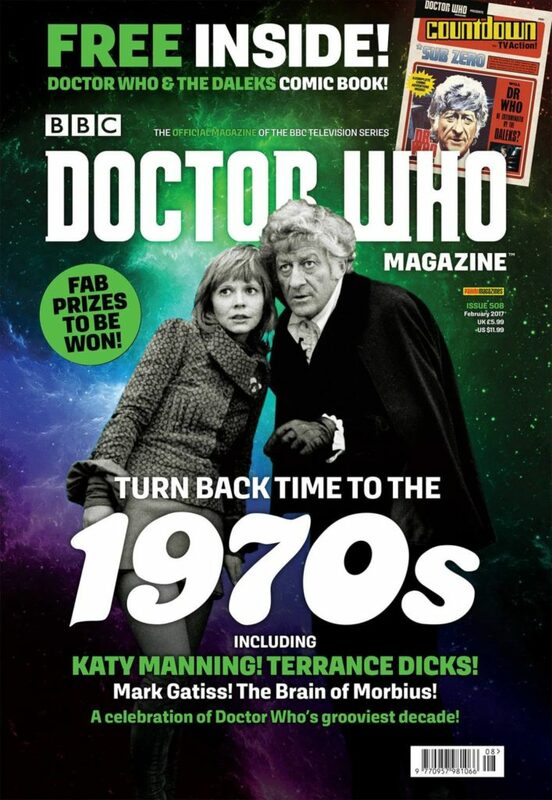 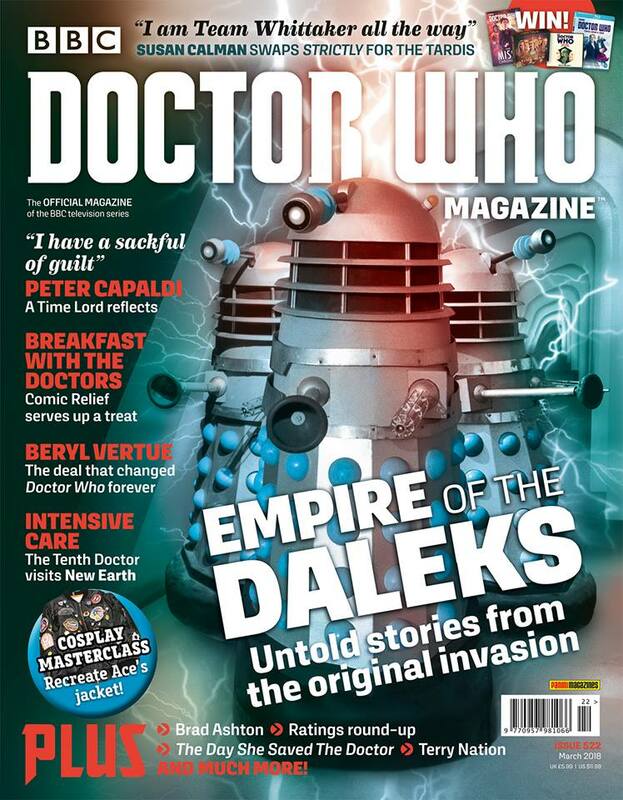 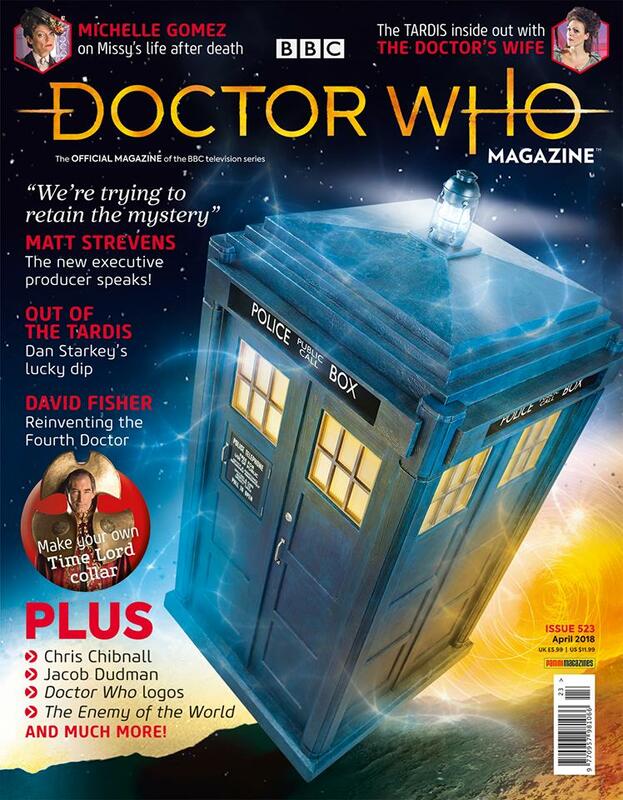 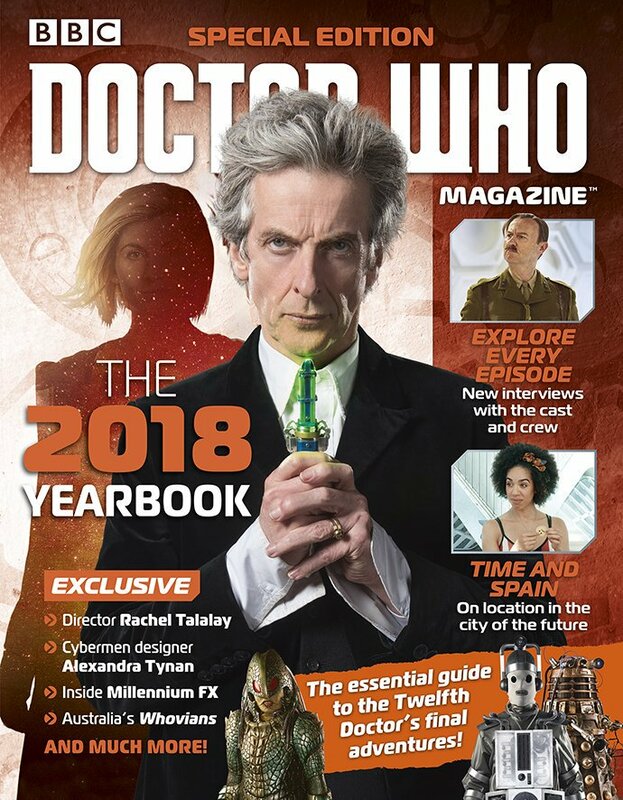 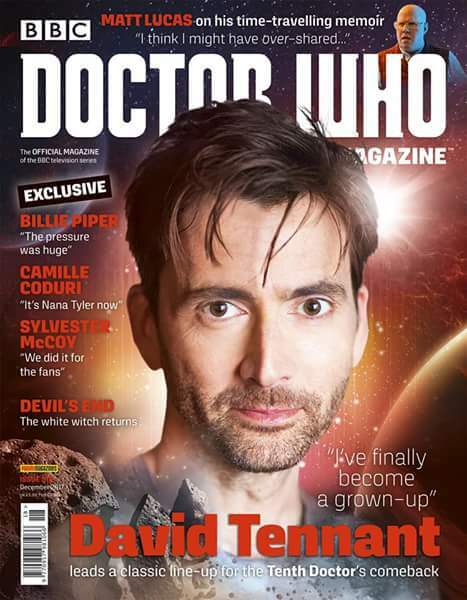 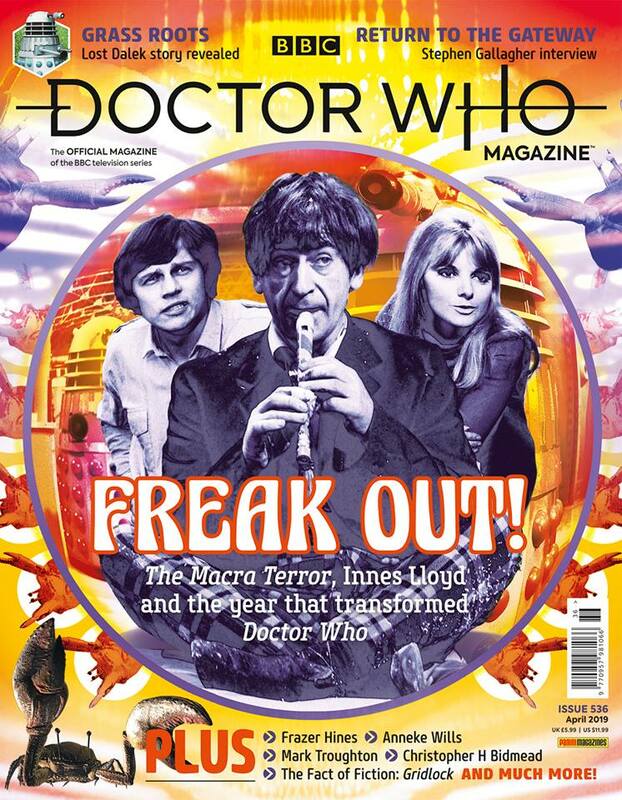 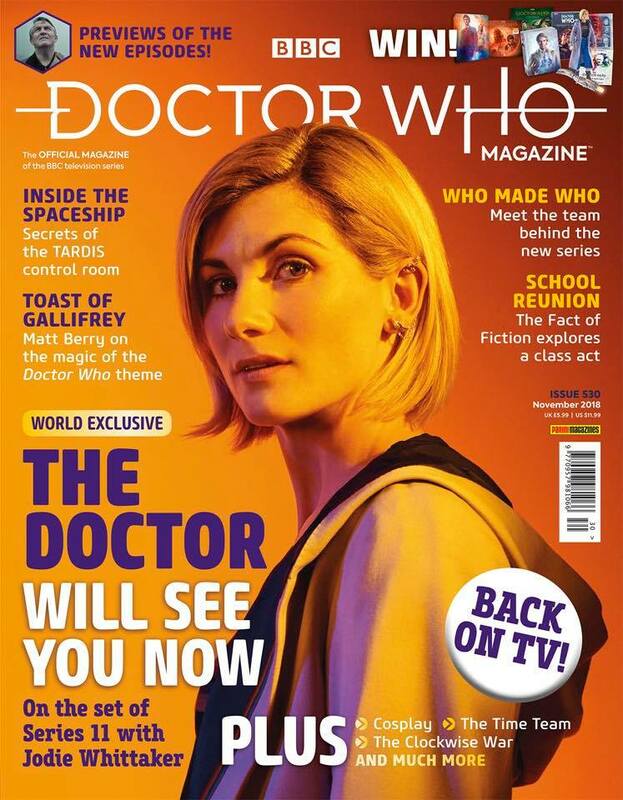 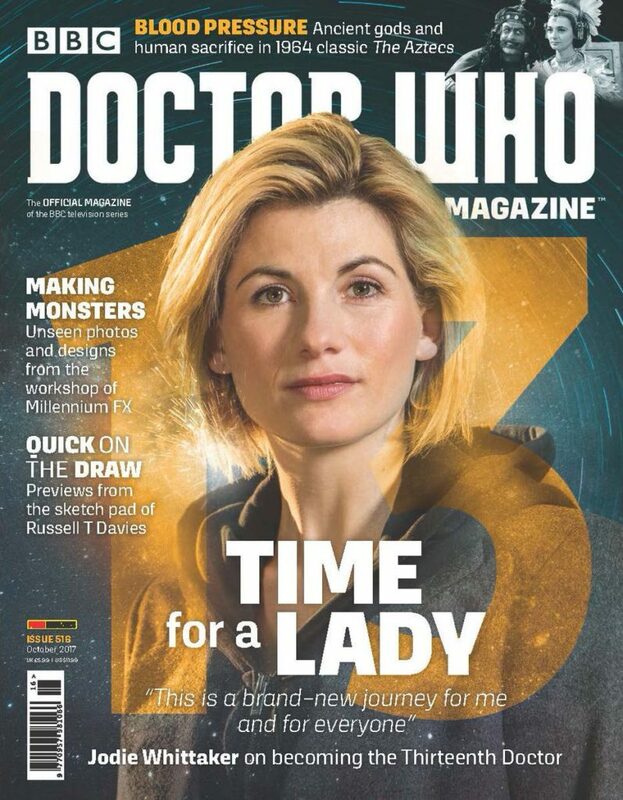 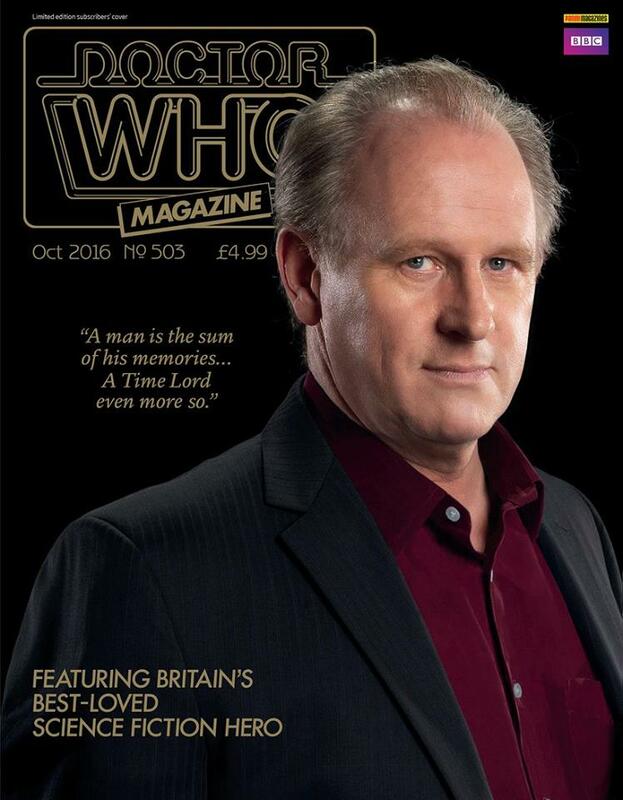 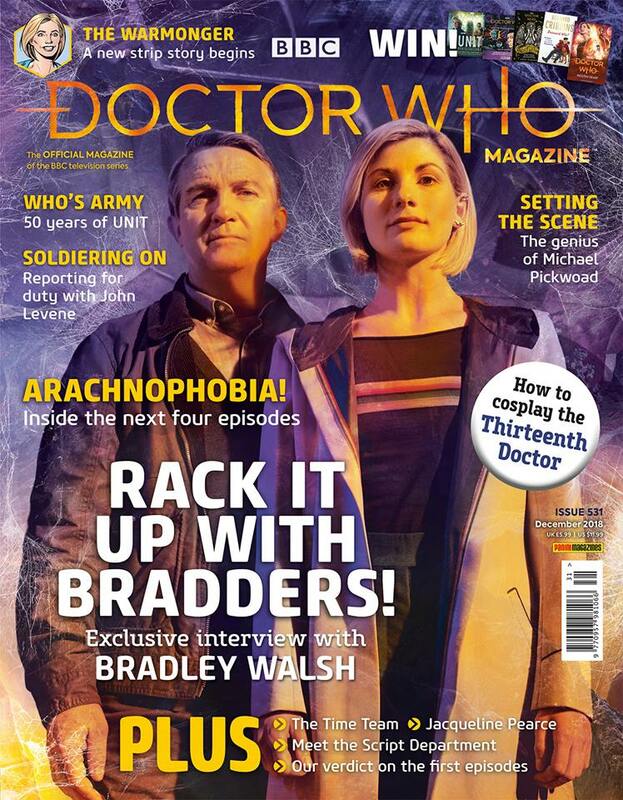 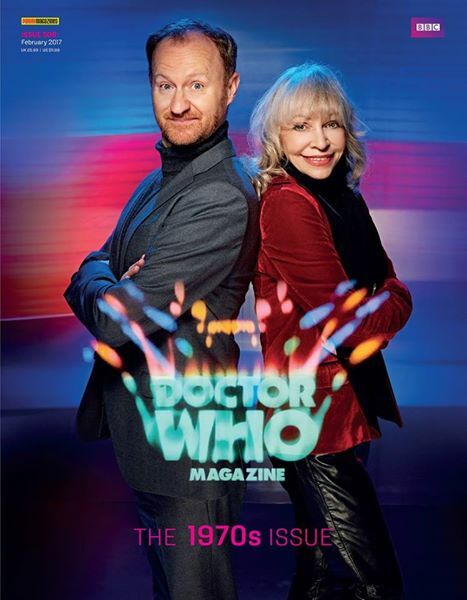 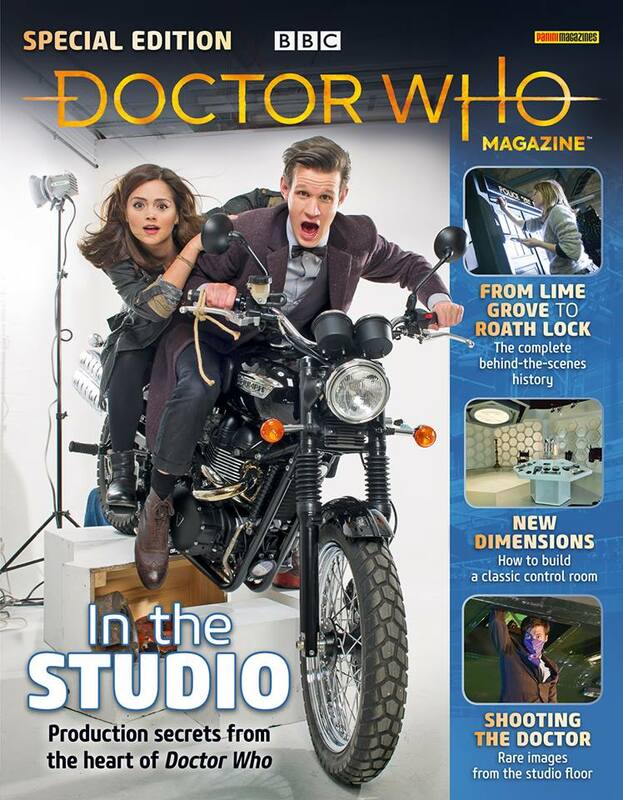 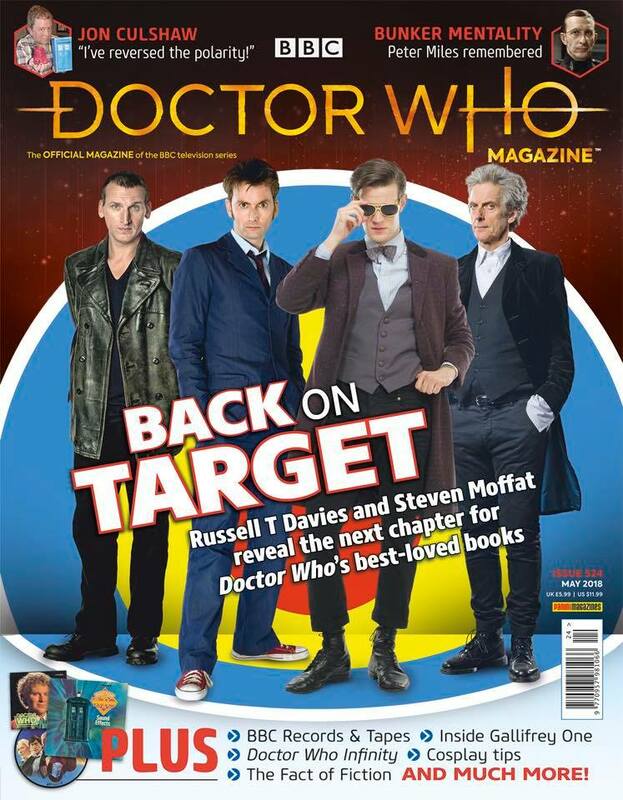 The next issue of Doctor Who Magazine will be published on Thursday 17 November 2016 – the cover was revealed a little bit early!